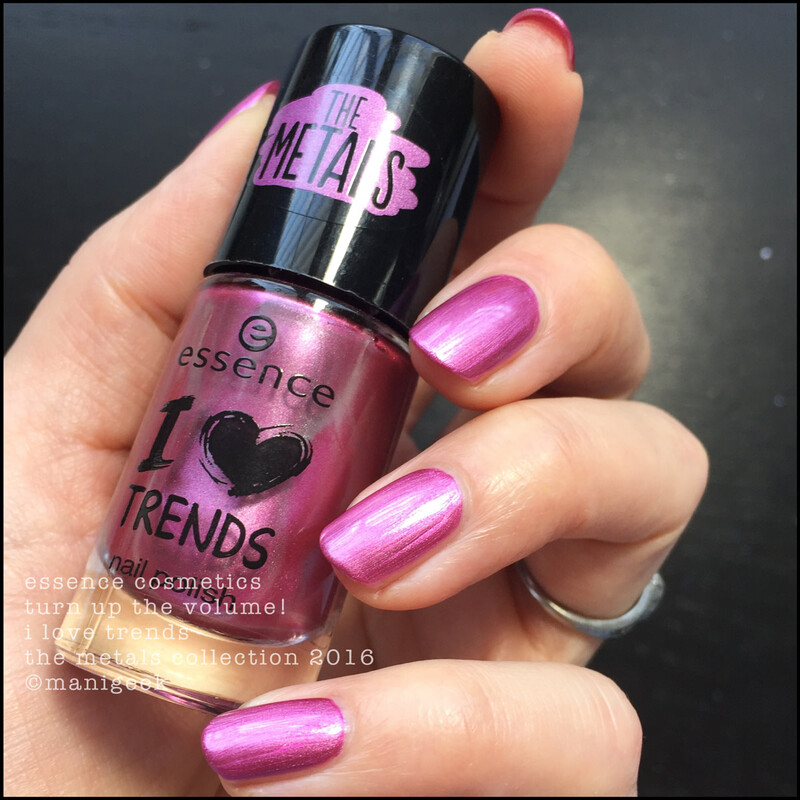 When Manigeek expands her collection of Helmers, she finds things. Howdy, fellow nail nerds! I’ve got a bunch of things on my desk and I’m totally ignoring them! Why? 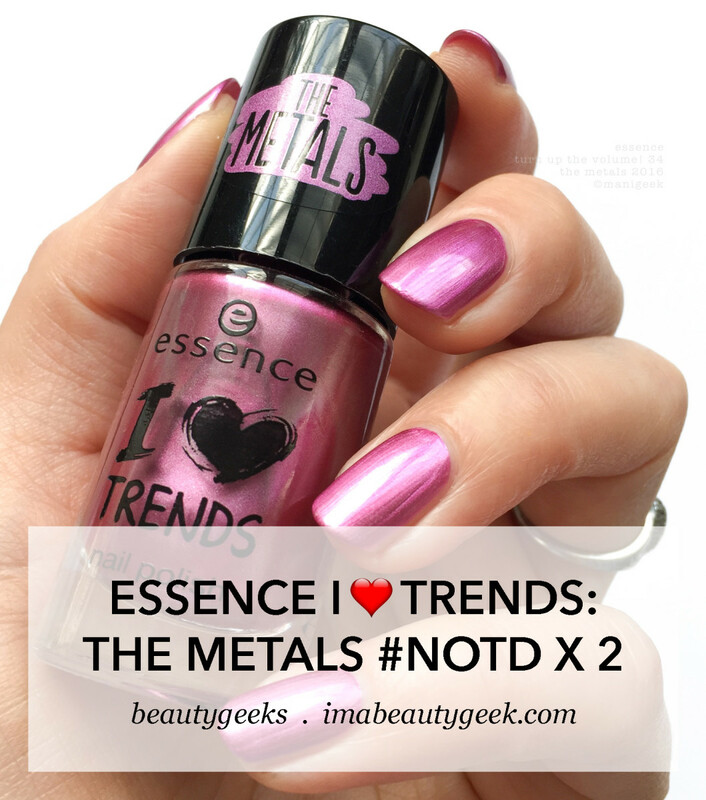 Well, uh… because I was moving things into (and out of) my newish Bunz Helmers and I ran across these Essence The Metals shades - they stopped me dead in mah tracks! 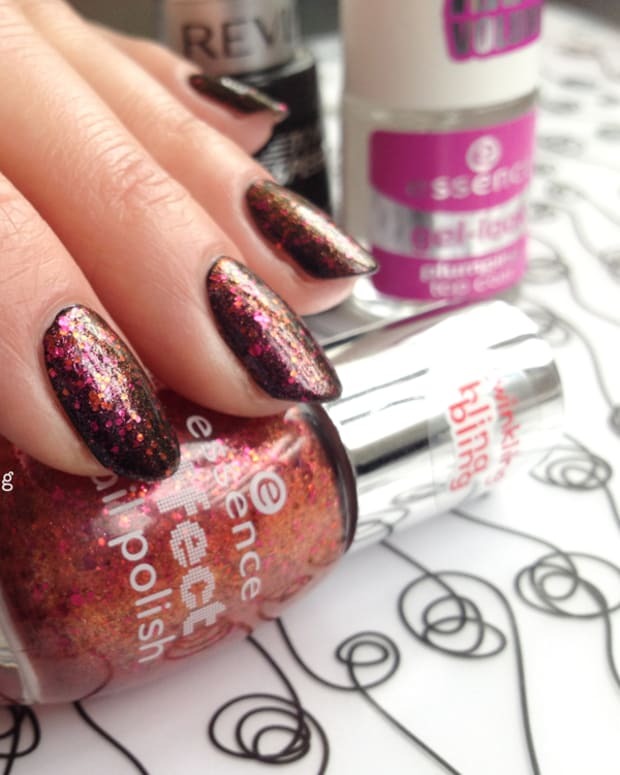 Essence Turn Up The Volume! 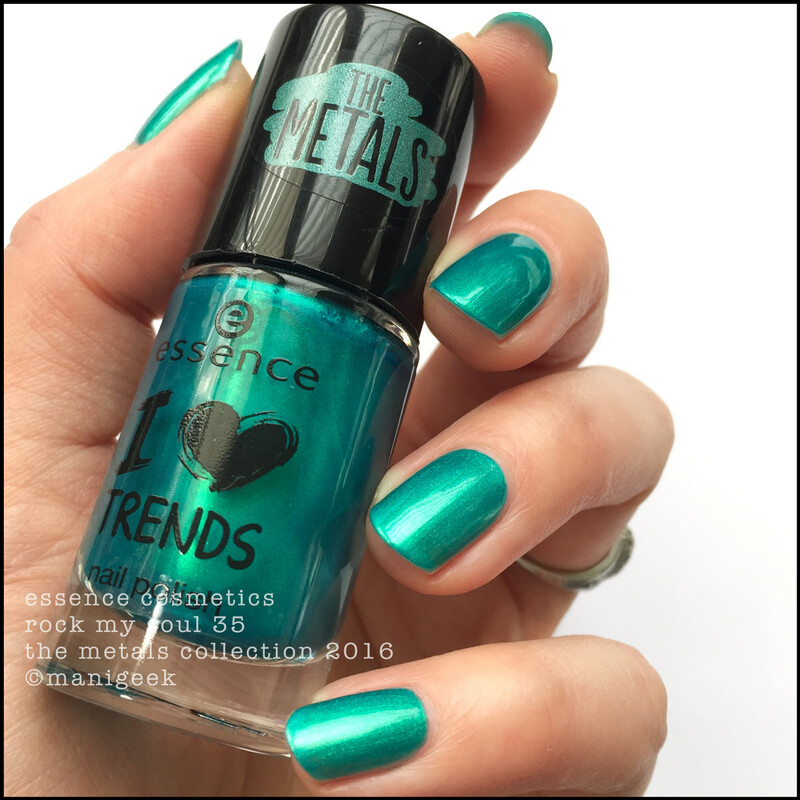 34 – The Metals I Heart Trends 2016 (above). 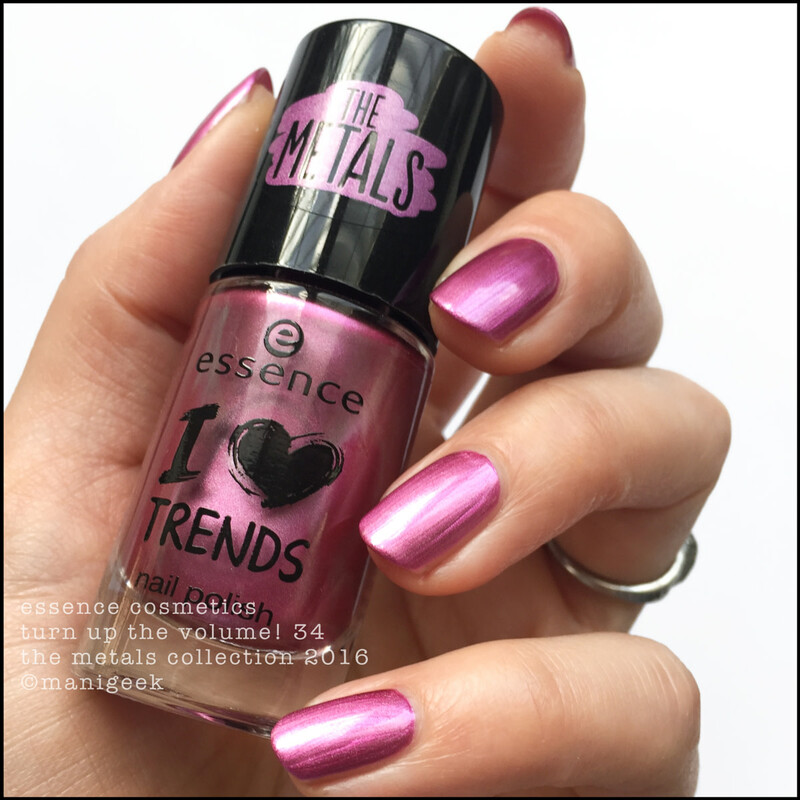 If you’ve been kickin’ it here with me for a while, you know I have nuthin’ but love for Essence Cosmetics nail polishes. 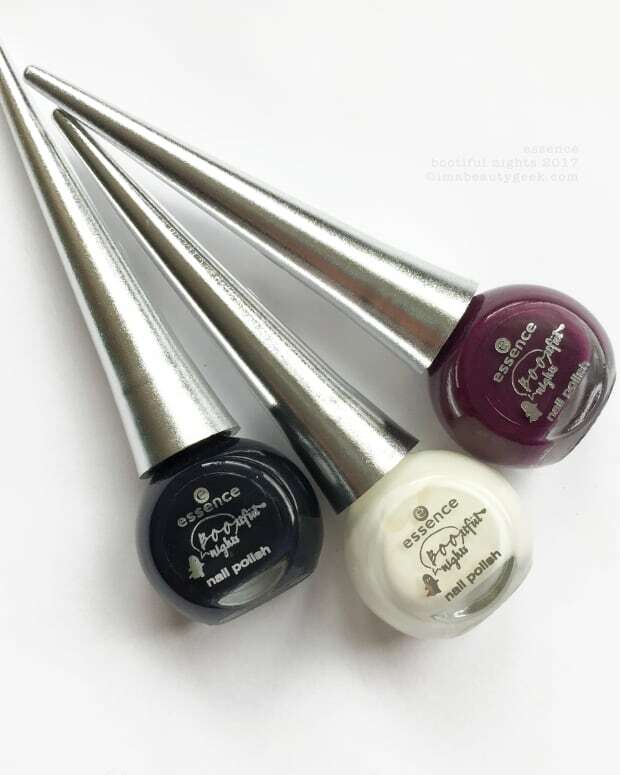 They’re inexpensive, they’ve got good brushes (even if they’re different across the lines), the formulas are generally fantastic, and the shades & finishes are da bombdiggity kinds of current – all the time! 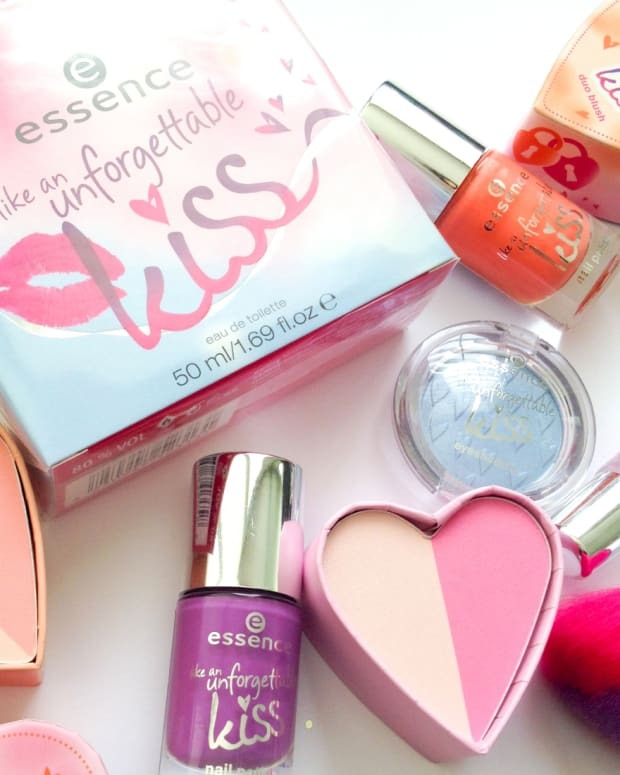 Essence Turn Up The Volume! – combination artificial/natural light (above). I mean just look at that gorgeous chromey finish, man! Like, how can you not fall in love with this kind of $2, 2-coat perfection? Like, how? 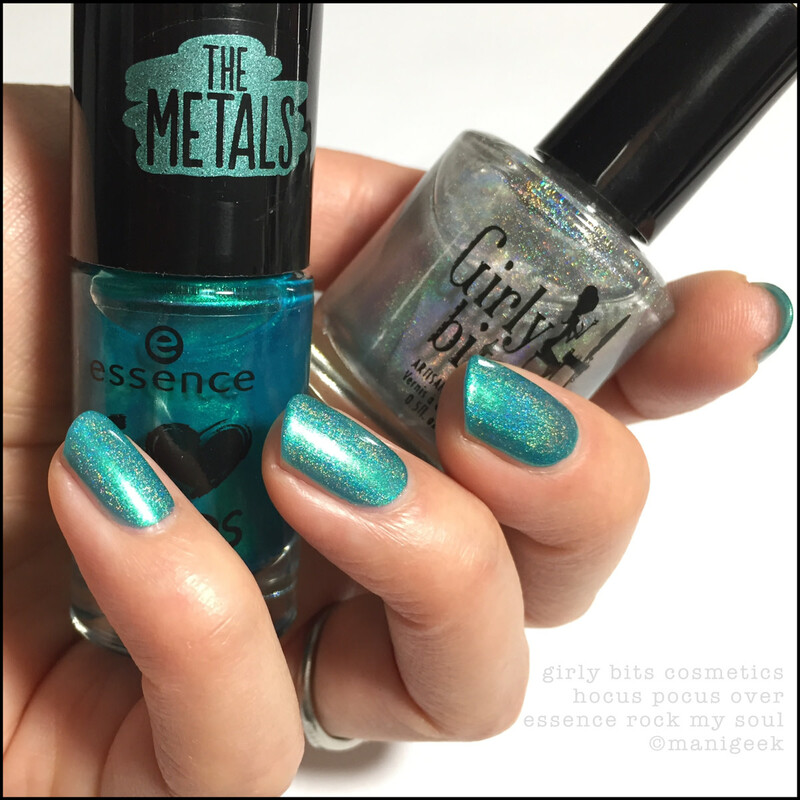 Girly Bits Hocus Pocus over Essence Rock My Soul (above). Yes!!! Another fine use of mah Hocus Pocus! You got yours yet? Huh? If not, you’re missin’ out. Just sayin’. The end. I&apos;m goin&apos; back to mah helmers now. Ps. Thank you, dearest Angela. You’re the best! I can’t wait to see you for Indie Expo 2018! Wheeeeee!!! !